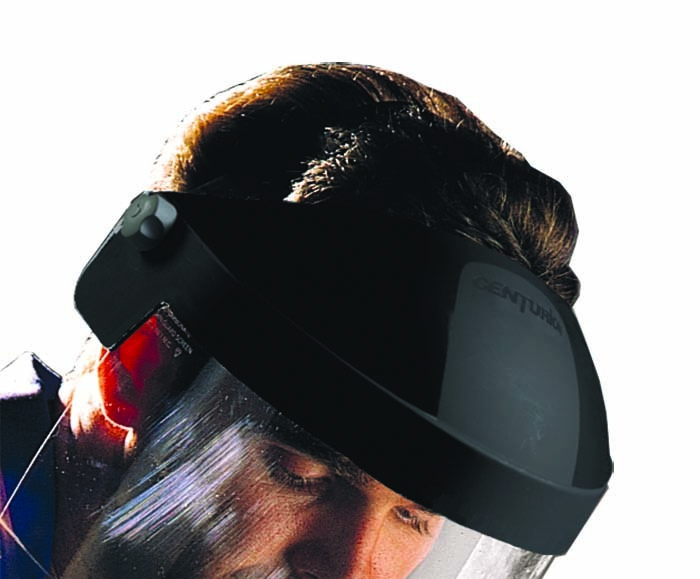 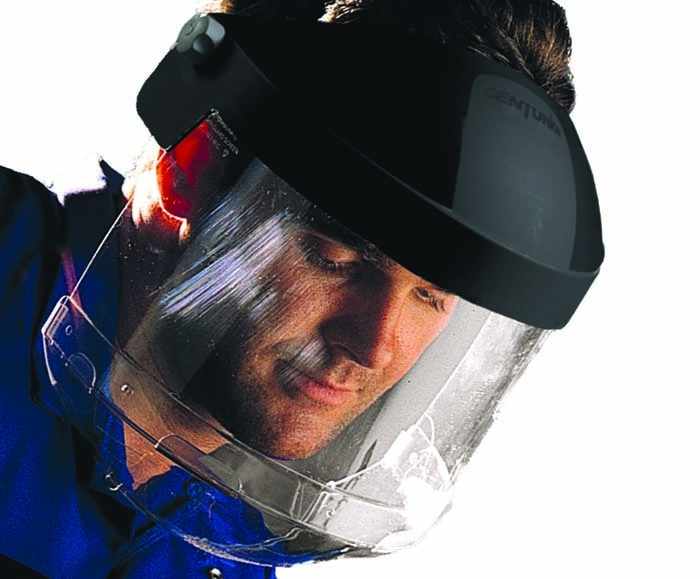 Browguard, Chin Guard and Chin Guard screens - Headband mounted face protection - Product Solutions - Centurion Safety Products Ltd.
For the rare occasion a safety helmet is not required. 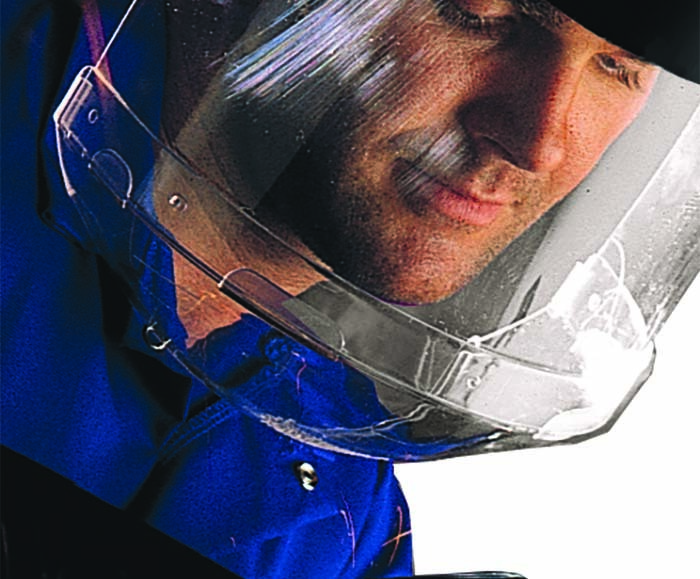 The Browguard system allows you to fit our range of general purpose Face Screens or Chin Guard Face Screens without the need to mount directly to a safety helmet. 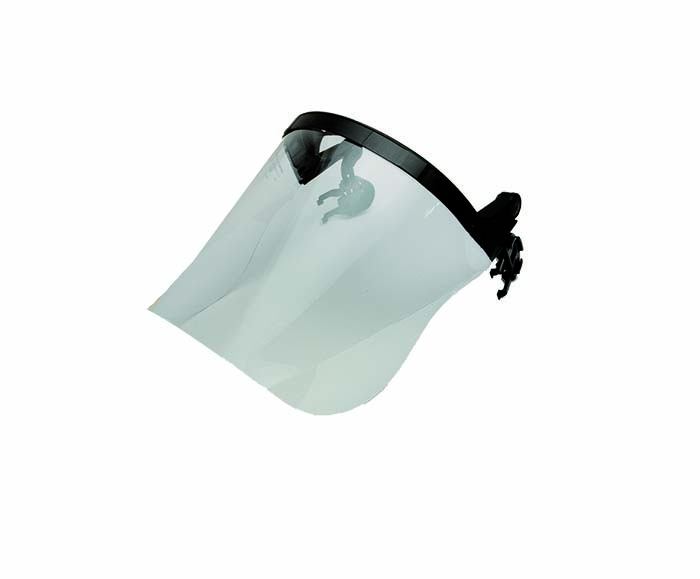 Material: Brow guard - Nylon.